Rungirlierun's Blog | This started out as a way to lose weight and look where it's got me? Are you a donor? Have you registered? Discussed your wishes with your nearest and dearest? i am. I have. And now I am planning to donate a kidney. Mr RgR has reached that stage…. we’re 6 months on the transplant waiting list, about to kick off dialysis to keep him alive and in that hiatus if waiting . So today I visited my living donor office and started the tests. Round 1 urine bloods, blood pressure, tissue typing ecg and chest X-rays. As Jim told us there are 2 questions to be answered an I healthy enough to undergo the operation and do I have a suitable kidney to donate that by doing so won’t adversely impact my life. Mr. RgR would rather I didn’t donate, we’re still hoping to get a deceased donor. But that is in the lap of the gods . If you haven’t registered as a donor after you die yet, think about it, talk about with your loved ones. What would you do if they needed that help? Do you ever have that moment where you feel that the whole world is spinning madly around you? The one where you feel like you are the character on film slowing down watching it all blur as you have that moment of clarity? Yep – had that … in spades over the past few weeks! So much change, so little time. It’s ironic really. Mr rGr and I have a mantra that is all about squeezing as much as possible out of every second. But we also know how important it is to have that pause for breath. That pause and acknowledgment is absolutely as important if not more so, to really be mindful of everything and also take in some calm, make some adjustments before we dive in again! Over the past few weeks, we have had some amazing trips both with fabulous friends and family. Also a wonderful european road trip together, starting us on the road back to just being a couple again. We packed teenR off to university with a good sendoff. In the background I have changed jobs, Mr rGr has restructured his business. Mr rGr’s racing passion with Time Attack UK closed out his racing season with a round win after two traumatic rounds with major mechanical failures. We’ve acquired Farrah Fiat to the rGr auto fleet, started building Mr rGr a proper man-cave so that there’s room for all the automotive developments. 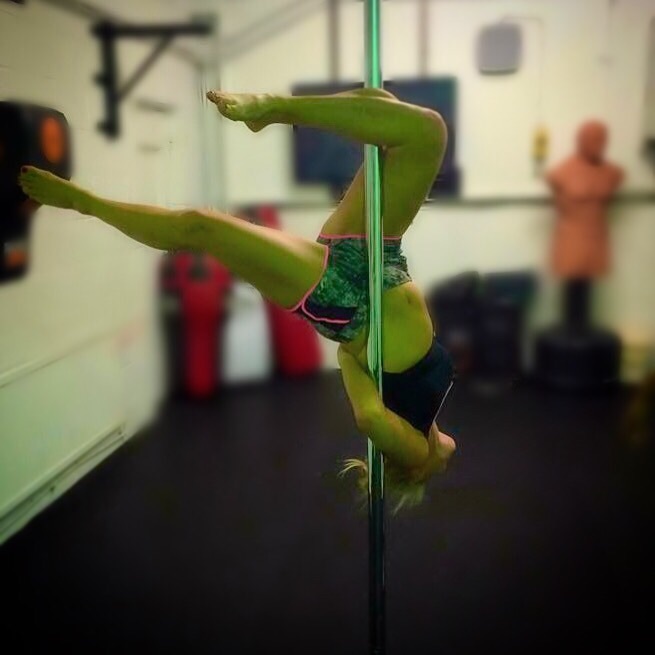 Oh and I’ve started learning Pole fitness! So…. you can understand why I feel I am spinning literally and figuratively. This morning is definitely one of those calm ones to be mindful and share that. Every opportunity we have to be thankful and grateful for this amazing life is one we take with great joy! Yesterday I drove to my new job, smiling. Enjoying the sunny drive with the roof down. At work, while the chaos whirled around, I enjoyed the focus and energy. There is such a hopefulness towards the great possibilities we can get done. Last night grocery shopping, Friday steak night and a family phone call closed out another incredible week. Today, I know we have another busy weekend, and yes that takes energy too, but I sleep well and feel truly alive so all that effort and dizziness is so so worth it! Your life is yours to live as you choose, are you really doing yourself justice and living it the best that you can? First event in the Time Attack UK 2015 calendar at Cadwell Race Circuit done! We got set-up and of course priority went to the Green Machine Hulkster! As long as Hulster has a spot for the night! will this make up for having to sleep in the back of a trailer? Saturday went well, good weather, lots of adrenaline and race track smells! Tuxman good warmup, better practice and great qualifying. However rain stopped qualifying after a 40 minute wait and assessment. When you see the safety 4×4 aquaplaning, definitely a good call! I started my blog a while ago to document my journey losing weight and learning to run! Running became a way to promote understanding and awareness for Kidney Diease. This awful disease affects so many many people, a huge many who are completely unaware. These days for those that have it and need dialysis or transplant, have to turn to friends, relatives and strangers for the possibility of a live kidney donation. So many people are waiting and there are not enough people who have expressed wishes to donate organs before they die. My wonderful husband of 24 years has chronic kidney disease a variant called igA Nepoprathy or Bergers Disease. It is not curable! We feel we are the lucky ones as it was spotted in 1990 when he had a motocrossing accident and needed knee surgery. I say lucky, because we have had it monitored since then, lots of drugs to control symptons, regular checkups and lots of research! Over the years we have managed to slow down his decline in kidney function through hard work, exercise and diet mainly. At the start of 2015 Mr RgR aka Tuxman’s kidney function had dropped to 18%. 15% is when the live transplant testing process begins in earnest and dialysis. Again we feel lucky as Tuxman has grown used to his decline in function over many years so can mange on much lower levels than say someone who suddenly has a dramatic drop. (Not unlike someone who learns to cope with longterm pain). This means that putting dialysis off as late as we can has been possible. My blog was a way to record my running journey towards the London Marathon while I raised funds for Kidney Reaserch UK. This morning we are starting a slightly different journey. With kidney function getting down to that critical stage, we have over the past few years forced ourselves to take every opportunity and really live in the now, not putting off things we thought we might do in much later years. One thing of the list for Tuxman was to race his much lover Noble M12 Sportcar! Anyone who knows us, knows that we are petrol heads and “The Hulkster”, Tuxman’s Noble has been with us for a litlle while now going through many changes each year. 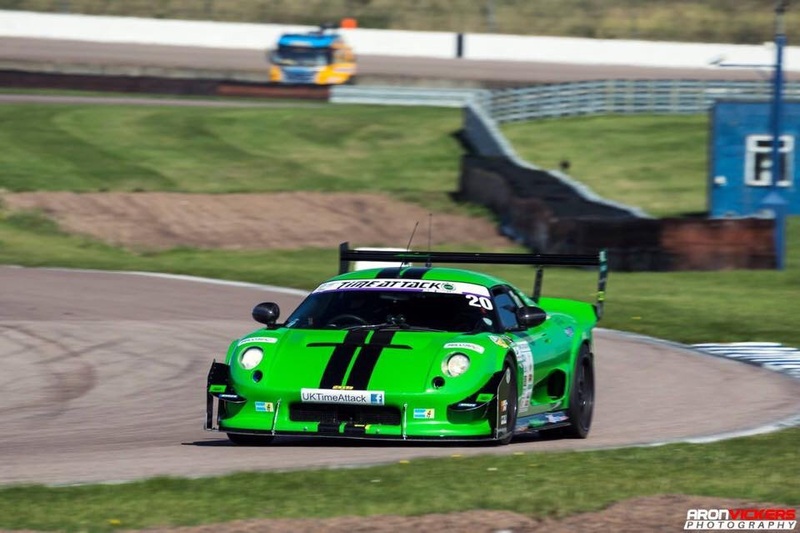 Last year Tuxman took part in a new type of motorsport for the first time. TimeAttack! Everyone made us so welcome. The old racing motoroil smells, activity around the track and adrenaline hanging in the air on raceday was amazing. This weekend the 10th season for the UK begins and Tuxman plans to run a full championship season! Are we a little bit nervous? Excited? Yes and Yes! We love him for it and today we head off the Cadwell for scrutineering and get checked in. The first round tomorrow is hosted along with Modified Live. Hoping for sunny dry weather, but packing English style..(jumper, wellies, bikini…) let’s see what my old man can do! Driver entered!